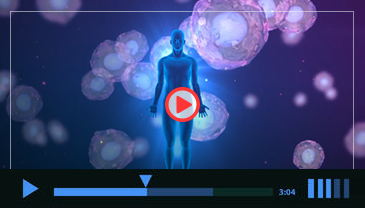 Stem Cells Stem cells are present in all of us acting like a repair system for the body. However, with increased age sometimes the optimum amounts of stem cells are not delivered to the injured area. The goal of stem cell therapy is to amplify the natural repair system of the patient’s body.